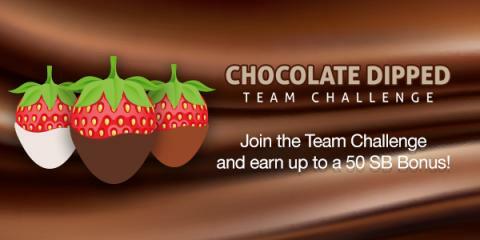 Chocolate Dipped Team Challenge: Join & Earn FREE Gift Cards! 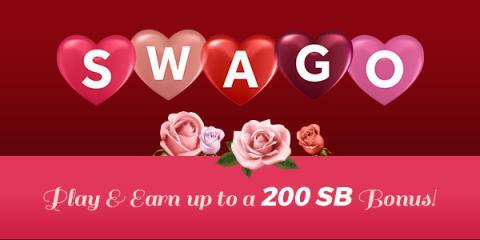 They have one themed around Valentine's day - the Chocolate Dipped Team Challenge begins Monday, February 13th. 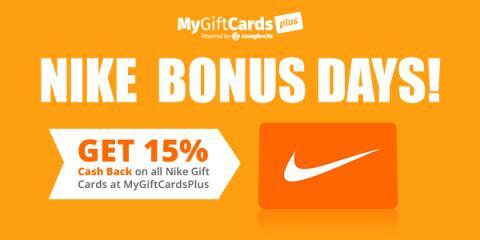 I always choose Amazon gift cards and use them to purchase holiday gifts! 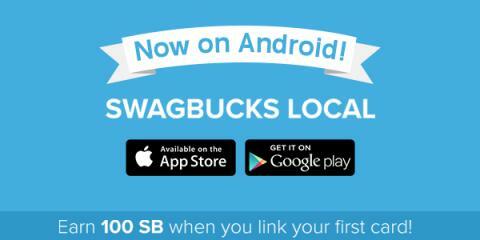 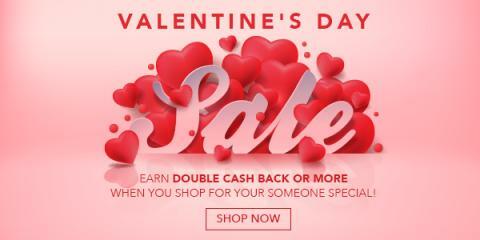 Swago: Shopping Edition ~ Join Today & Earn FREE Gift Cards!